The first serious attempt to design a ship capable of travelling to the nearest stars. Weighing 50,000 tonnes, powered by nuclear fusion, travelling at 12% of the speed of light, the journey time would be close to 50 years. Aircraft from the past and future, and projects that never made it past the drawing board. Images from the classic Terran Trade Authority books, and a selection of images of exoplanets. Images illustrating the work of Reaction Engines Ltd, the UK company behind the SKYLON spaceplane, and much more. After the Apollo Moon landings, the next target was Mars. Using nuclear powered ships, mankind could have set foot on the Red Planet as early as 1982. The largest object in orbit by far, visible from the Earth as the brightest star in the sky. Aerospace Illustration and Visualisation - Graphical Engineering. On this site you'll find examples of my work - mostly aerospace and science fiction. All the illustrations are available for purchase, and new illustrations can be commissioned. My work has featured in many books, magazines, websites, presentations and TV programmes. Feb 2017 - New Images, New Sections. Added a new menu item - Illustrations, which features a selection of my historical and technical images, and also various maps and cutaways. "Space Stations" and various other stuff. March 2015 - New Images. Added a new section featuring a selection of Space Probe and Telescope images, featuring various landers and space telescopes, most of which are still in the future. 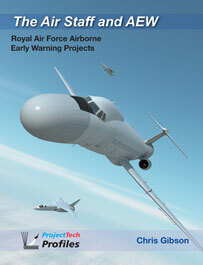 1 May 2013 - Latest Book "The Air Staff and AEW", by Chris Gibson. Just received my copy today - and it's excellent! My good friend and colleague Chris Gibson has been researching the long and tortuous story of the RAF's procurement of an AEW system for the last couple of years, and this book is the result. I did the layout and design, and the CG aircraft illustrations. Meticulously researched, written in his usual engaging and entertaining style, copiously illustrated with line drawings and photos, it documents the history of RAF AEW from the early days during WWII to the present day. Highly recommended for anyone with an interest in aviation history. May 2013 - New Images. Just uploaded new imagesincluding - Titan Boats (Issue 12 of 'All About Space). Also a selection of images of the Gas Dynamic Mirror Fusion Rocket, from the forthcoming book "Starship Century", edited by Greg Benford. More on this soon. Feb 2013 - New Images. 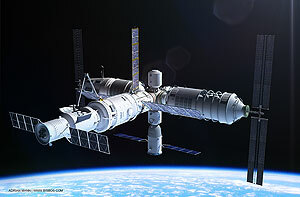 Uploaded new pages of images that have recently appeared in various magazines - Space Elevator, Orbital Ring, Comet Harpoon, Tiangong 3. and the BIS Moonship. There's also a short preview of the TTA: Capital Ships movie. 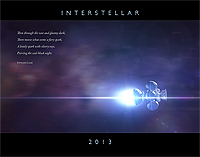 2013 Calendar: 'Interstellar' now available. 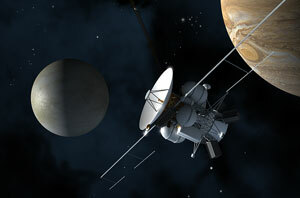 My calender for 2013, featuring a selection of interstellar spacecraft related images is now available through the store. Price is $24.99, it's 11"x8.5" (28 x 20cm), printed on good quality stock through CafePress. Just added some new images of the newly discovered planet orbiting Alpha Centauri B. Three of my images are featured in the first issue of All About Space. More images to come in Issue 2 - Mercury and Vostok capsules, and the NASA 'Galileo' Jupiter orbiter and probe, and yet more for Issue 3 - tractor beam ship, 'spagettification', future Russian space station and inflatable module, and even more for Issue 4 - space cannon, the entire Universe to scale, Voyager II and Virgin Galactics' Spaceship 2! Just finished the final illustrations for the latest book by Chris Gibson "Battle Flight", the follow up to his previous work "Vulcan's Hammer". I've seen the text and it promises to be yet another fascinating and extensively researched book. Highly recommended! Also in the works is the next volume in the Project Tech series, "The Air Staff and AEW", following on from "The Admiralty and AEW". 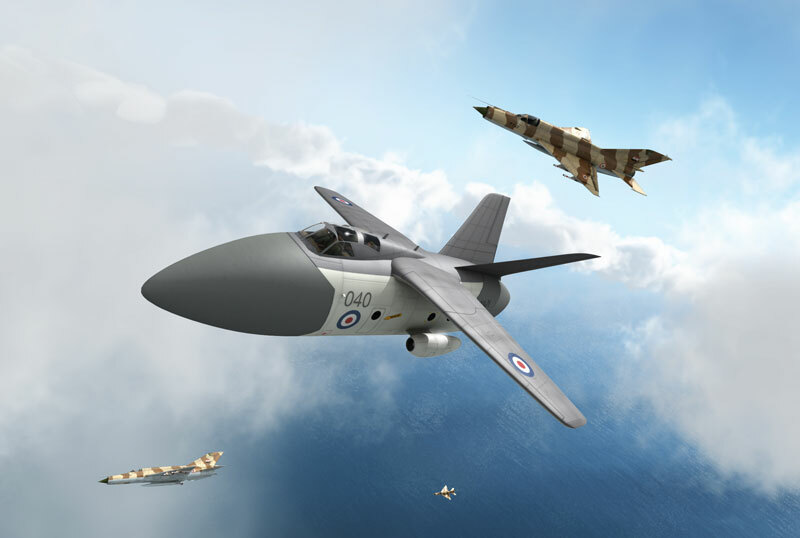 Yet more bizarre, scary, ugly and unbuilt attempts to bolt radar onto aircraft. 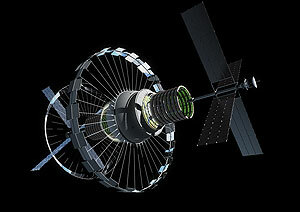 The British Interplanetary Society (BIS) is Britain’s leading think tank on space development. Founded in 1933, it is the world’s longest established organization devoted solely to supporting and promoting the exploration of space and astronautics. Join Now!